Last year the recession hit paychecks as well as jobs, with overall salaries in the life sciences showing the first decrease over a previous year since The Scientist began the survey in 2001. But this year things are moving back up, with a $6,000 increase in median salaries over 2010, bringing total earnings (salaries plus fees, bonuses, and profit sharing) almost back to the 2009 median of $90,000. Thus, despite the starker grant-funding reality for scientists the world over, salaries, at least, are starting to recover. Indeed, the moderate increase in salaries is seen across many disciplines in this year’s data. The highest salaries are found in areas under the most pressure to improve the public’s safety and standard of living. This translates to a focus on specialties such as virology and immunology (infectious disease and autoimmune disorders), genomics (personalized medicine), developmental biology (stem cell research for regenerating damaged organs and tissues), and cancer research. 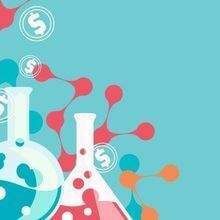 As the funding landscape continues to change, with higher salaries and more job offers coming from industry than ever before, researchers looking to earn more will have to think hard about how their skills fit with the demands of the times. 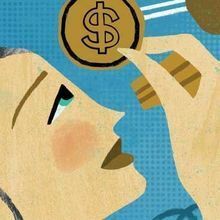 Many more scientists may find themselves considering a shift to industry and government positions, which offer higher pay. According to the National Science Foundation’s 2010 Science and Engineering Indicators, the public dollars allotted to research and development have not increased since 2004. However, 60 percent of all R&D expenditures go toward life science research, and the rate of job growth in that sector continues to be higher than that of the overall workforce (as of 2007, the most recent year the data were collected). 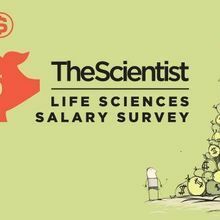 Salaries in the life sciences vary widely across disciplines, and generally reflect the level of interest and investment in a particular field. This year’s big winners include biophysics, virology, cancer/oncology, genomics, neuroscience, developmental biology, and immunology. These fields largely encompass those a­reas of research valued by the aging baby-boomer population, says Alan Edwards, a product leader for Kelly Scientific Resources. Minnesota, with high industry salaries for the Midwest, is known for its development of medical devices—an industry that is growing thanks to the increased emphasis on the aging population, and in particular, on mobility research. “You’ve got implantable devices—knee implants, joint implants—to give people their mobility,” Edwards says. The US hot spots for biotech and pharma are the San Francisco Bay area, Boston, San Diego, New York/New Jersey/Pennsylvania (also known as the tri-state area or the Pharmaceutical Corridor), and the Raleigh/Durham/Chapel Hill Research Triangle, Edwards says. And salaries reflect both the higher competition for researchers in those areas and the generally higher cost of living. One notable figure on this chart is the exceptionally low salaries of women with MD/PhD degrees. But Edwards suspects this is simply “an aberration,” most likely a result of the small sample size in this category. What’s more important to take from these data is the value of all levels of education. “In the workforce, you’re going to need PhDs and you’re going to need lab techs,” Edwards says. And from a business perspective, companies may often value the lower levels of education more. “The quality of the education is higher, and therefore we’re producing more skilled graduates. You will get more output for [a given] education level than you would have in the past,” adds Edwards. 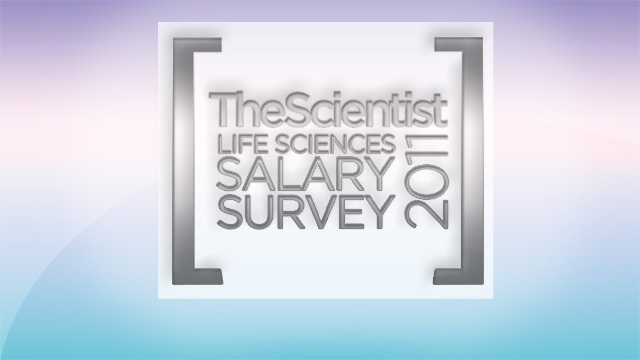 The Scientist 2011 Survey of Compensation of Life Scientists in the US. Data were collected via a web-based survey which ran from March 7 to June 26, 2011. Participation in the survey was promoted by e-mail and advertising to readers of The Scientist and visitors to The Scientist website. Usable responses were received from 4,665 individuals in the United States. Since many respondents are subscribers to The Scientist, it is not possible to compute an accurate rate of response. Respondents were asked to provide demographic data about themselves in 18 categories, and to indicate their base annual salary and other cash compensation. The responses were carefully filtered to eliminate duplicate or misleading responses. Not every participant provided all of the information requested. If the participant provided income data, plus information concerning at least one demographic characteristic, the response was included in the study. 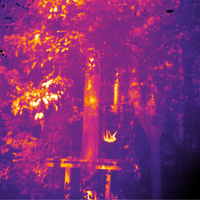 The survey was conducted and the analysis carried out by The Scientist. See the complete survey methodology here.